Then feel free to download our free geoboard templates here. Use these printable 100's charts to teach your children or students all the numbers from 1 - 100. There is a blank and numbered template and they are a great tool for developing number fact knowledge. Use this tool with your students to record their understanding of chance. Simply pose a question and get them to record what they think the likelihood of that event occurring might be. Tens Frames are used to teach children complements of 5 and 10. They use these to practice what’s missing from a set to make it complete. The ten frame uses the concept of benchmark numbers (5 and 10) and helps students develop visual images for each number. For example, this device makes it easy to see that 6 is 1 more than 5 and that 6 is 4 less than 10. There are some great ten frame resources on the web. See these websites for ideas. 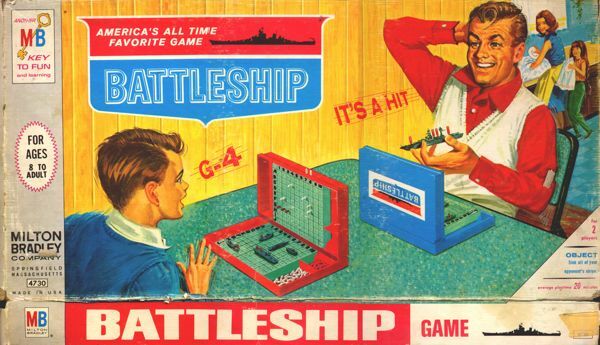 Battleship is a classic game of strategy and logic kids of all ages love to play. Best of all, it is a great to play in your maths class as it teaches students how to use acartesian planeand understand how to use co-ordinates on a grid. The first one is thetraditional battleship gameand the second one is the slightly more advanced4 quadrant version of Battleshipwhich is more suited to secondary students. "You just sunk my Battleship!" It can be hard to find simple graph or grid paper when you need it in the classroom or if you are working at home. So I have made up a variety of common sized graph paper for you to download and use for FREE. These can be used for a variety of maths, science or design purposes.